David is an experienced leadership coach who speaks the language of business. His transformational coaching helps leaders and managers thrive in a complex and uncertain world by understanding and growing their most important leadership asset: themselves. He balances challenge and support by listening deeply and questioning with humility. His way of being both reminds the group of their larger purpose and invites individuals to meet him in the exploration in a way that is real, authentic and vulnerable. Having originally started out his career with KPMG, David has been involved with program/project management at a senior level for a variety of organisations across a range of sectors (both in NZ and overseas) including infrastructure capital projects, telecommunications; railway construction, civil construction, heavy engineering, manufacturing, business development, broadcasting, and not-for-profit service delivery. Having lived and worked in the UK, Spain, Brazil, Chile, and Australia gives him first hand understanding of the intricacies of working with different cultures. David has worked globally with KPMG, London Underground, Balfour Beatty and Downer. Recent coaching clients include: IAG, Canterbury District Health Board, Pegasus Health, Lyttelton Port Company, Airways, Cavell Leitch, Thrifty, Lumino, Kathmandu, QUT & Global Women. 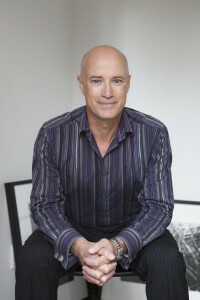 David’s coaching style emphasises process with the aim of creating tangible outcomes; of facilitating improvement in an individual’s performance in areas of leadership, communications, interpersonal, and cognitive skills that when to linked to business goals also make a positive strategic impact on an organisation’s performance. David is certified in the use of The Leadership Circle 360 Profile, is an accredited Strengths Profile practitioner, trained ACT behavioural change coach, and Growth Edge Coaching practitioner. He is a credentialled member of the International Coach Federation (ICF) and was on the board of the ICF Australasia Chapter from 2013 to 2017, serving as Chapter President in 2016-17. 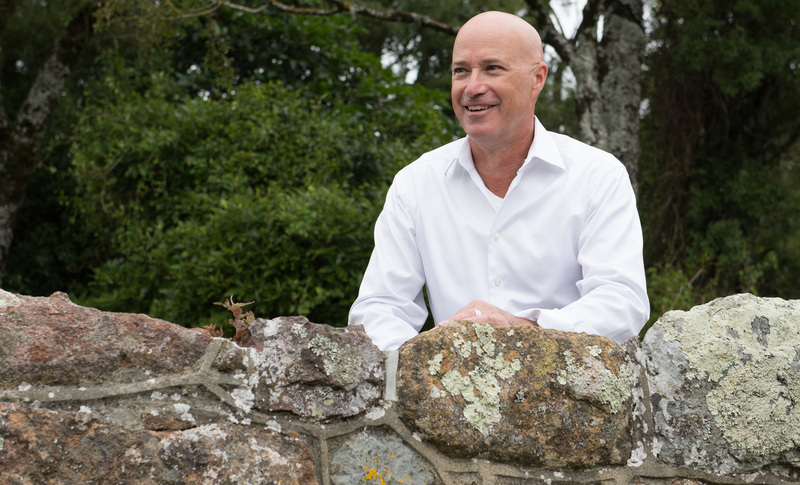 Active in the wider business community, David is a member of the Canterbury Employers’ Chamber of Commerce (CECC), Human Resources Institute of New Zealand (HRINZ), Rotary International, and Toastmasters International. His values and behaviours are congruent and you are able to be very clear about what David stands for. David is bright, warm and engaging, willing to ask tough questions to challenge others in a respectful way. David as an external Mentor has been an invaluable sounding board as he brings neutrality to the conversation. The benefits have been to be personally stretched to create clarity on my priorities and challenged on how to develop effective strategies to move forward. I recommend David Bennett to any professional seeking to enhance their personal or organisation’s performance.